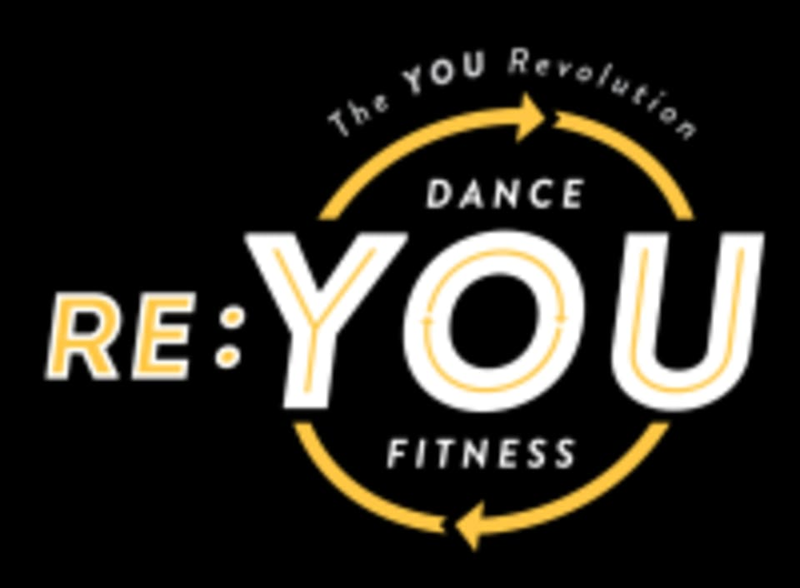 Start taking classes at Re: You Dance Fitness and other studios! Learn how to move with confidence in heels, improve your balance, & use classic lines in dances. You will learn fun, sassy, and classy choreography. No prior dance experience is needed. Recommended shoes are character or ballroom heels (approx. 2-3"), but you can wear your sneakers if you prefer. There are no upcoming “Beginner adult dance class in heels” classes on this day. Please wear comfortable workout clothing and shoes that you can move freely in. Bring water if you'd like! Re: YOU Dance Fitness is located at 7675 NW Prairie View Road in Kansas City, MO. They are around the corner from Pizza Shoppe.